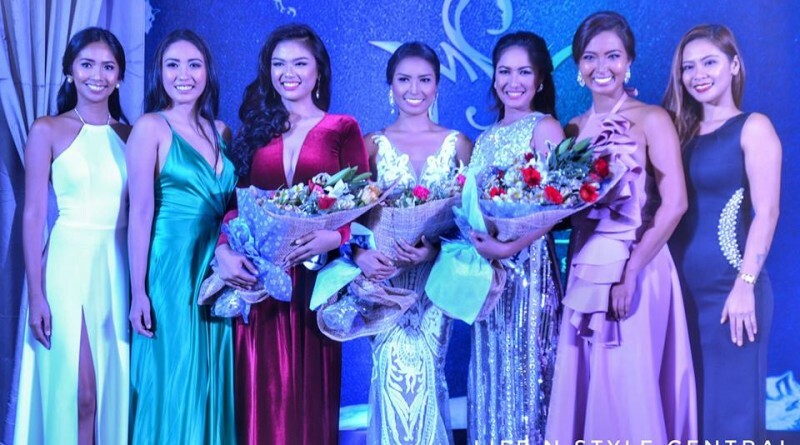 The 15 official candidate​s​​ sashayed the gorgeous evening​ gowns created by top Filipino designers ​received ​a huge​ applause from the members of the media and pageant fans who witnessed the event​. ​Three candidates stood out among the rest and they were as follows: ​Sherlyn Legaspi Doloriel, who romped off in a​ see-through skin-toned embroidered gown designed​ by Paolo Blanco; Fel Banaybanay wore a highly constructed dazzling silver sequin​ designed by ​Maestro John; and Danica Joy Acuna, who walked the ramp in a body hugging and a ​plunging-neckline red​ flowy silk gown​ ​created by​ Eyhel Delloson. ​The winner of the Best in Evening Gown​ will be announced on the upcoming coronation night on October 10 ​at The Plaza of Newport Mall, Resorts World Manila in Pasay City, Philippines. ← 2017 Misters of Filipinas Winners Declared!